We specialize in probate and other sensitive situations where time, available funds and the right attorneys and team are necessary to accomplish the perfect closing. We do not require appraisals or use bank financing which can roadblock any closing. As investors ourselves, we buy property, regardless of condition, situation or price range. We make fair cash offers and act quickly. We do not list your property for sale. 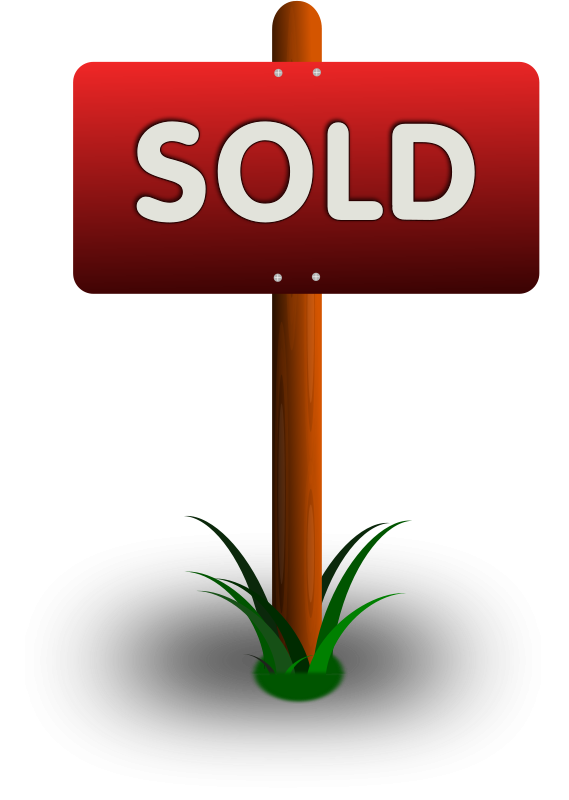 In fact, if your home is listed, please have your agent contact us so we can submit the offer. You don't even have to be here to sell the property. We can accommodate electronic paperwork and perform mail-away closings using competent title agents, working to make the transaction as smooth as possible for the seller. Whether your property is beautiful, horrible, vacant, rented, a short sale, divorce, inheritance or foreclosure - we will buy it. We will buy all of your properties. We purchase condos (55+ communities okay), townhomes, single family homes, duplexes and multi-unit properties and even commercial buildings, land and time-shares. As owners of BuyBuyHome.com and 32 West Realty, real estate brokerage, we are not listing agents, nor do we want to list your home. We are buyers ourselves and desire to offer you the transaction you are seeking. To learn even more about who we are and how we can assist you, click here to watch a short and informative video. We encourage you to complete the form below so one of our acquisition specialists, Richard Housey or Sharon Restrepo, can meet with you personally and confidentially, to discuss your property and personal needs.